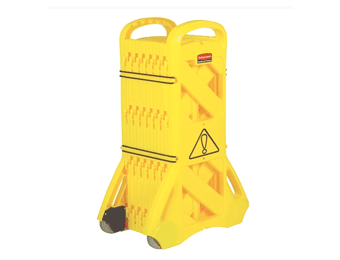 Safety Tapes and Barriers are an efficient and cost-effective way of managing access and ensuring the safety of both personnel and visitors to your site. 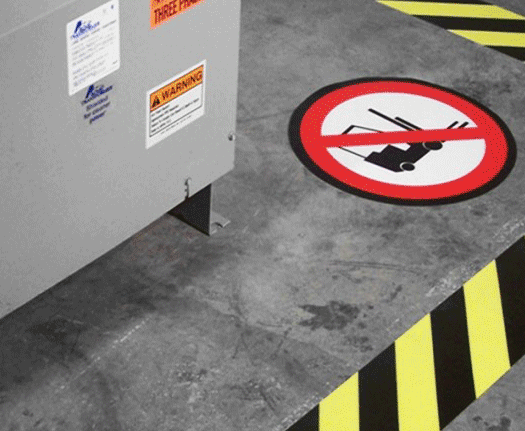 We have an extensive range of tapes and barriers for indoor and outdoor use that will help keep everyone away from potential harm or danger, while ensuring you comply with current health and safety legislation. 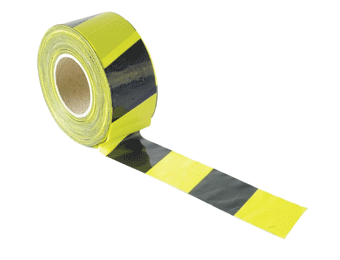 Our range of safety tapes are highly visible, instantly recognisable and are available in a choice of colours to highlight all kinds of hazards. 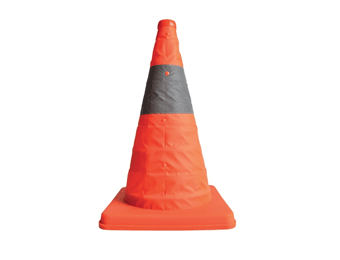 Barriers send out a no-nonsense message that will be understood by everyone, and can be easily configured according to your situation.